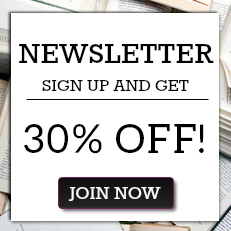 Rupert Butler reveals, in chilling detail, Hitler's plans for the wholesale killings and subjection of Eastern Europe, and Hitler's ruthless program for France, the Low Countries, and Scandinavia. This is a story not only of subjugation but also of heroism, of unshakeable faith in the liberation from the most evil tyranny the world has ever known. 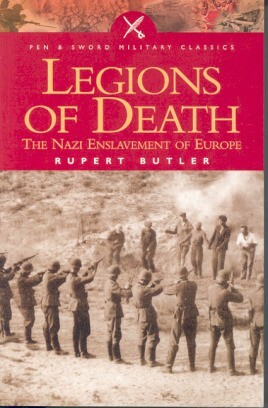 Rupert Butler is the foremost chronicler of the horrifying story of Hitler's plans to extinguish the nations of Europe. He reveals, in chilling detail, the plans for the wholesale killings and subjection of Eastern Europe, including the 'Final Solution' of the gas chambers. He also reveals Hitler's ruthless program for France, the Low Countries and Scandinavia. Yet along with the persecution came not only the canker of collaboration, but also the burning zeal of resistance. This is a story not only of subjugation but also of heroism, of unshakable and dauntless faith in the ultimate liberation from the most evil tyranny the world has ever known. This edition is a reissue in one volume of Rupert Butler's Legions of Death and Cross of Iron. Rupert Butler is an authority on Soviet and Nazi police, secret police and special forces during the 1930s and the Second World War.His many books include Gestapo: The Truth Behind the Evil Legend, The Black Angels: A History of the Waffen SS, Legions of Death: The Nazi Enslavement of Eastern Europe, and SS-Leibstandarte Adolf Hitler: The History of the First SS Division 1933-45.Rupert currently lives in London.